Please do not walk on neighboring properties, take a plat map or have me meet you there. 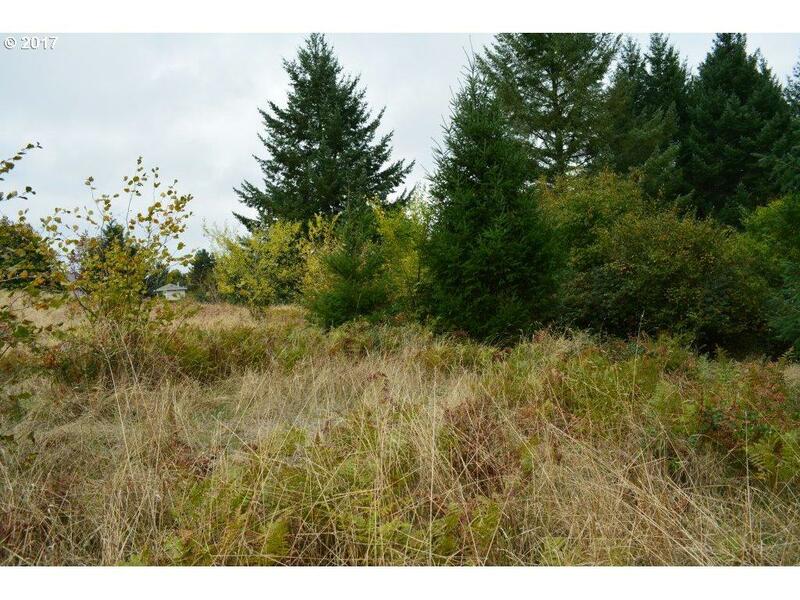 8 Acres on Kruger Rd with potential to be split into three buildable lots. 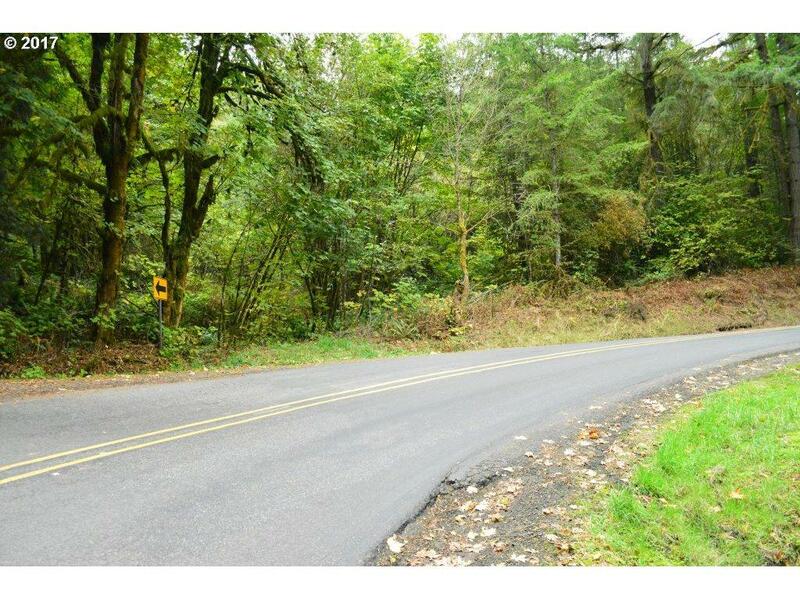 Top of lot has nice territorial views & would make great location to build. 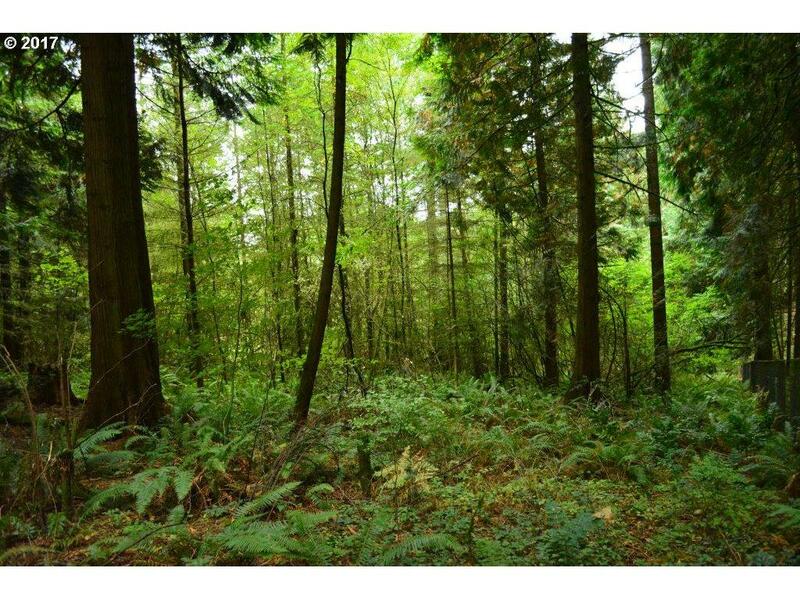 Private & secluded property. Terrific Sherwood schools. 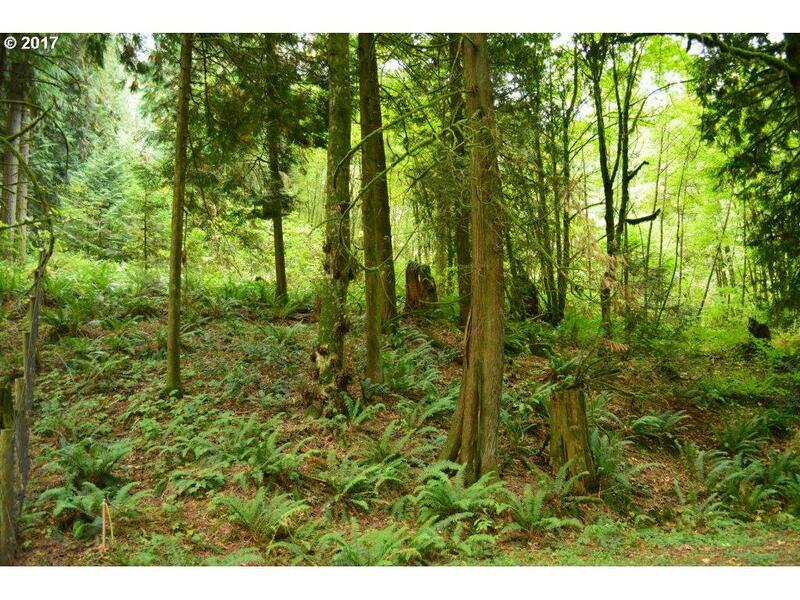 Buyer to do all Due Diligence with County to verify the potential of subdividing or buildability of lot. Listing provided courtesy of Joni Knight Realty Group.